Home / Unlabelled / Victor Umeh: A quintessential democrat at 54. Victor Umeh: A quintessential democrat at 54. Chief Victor Umeh emerged on the Nigeria political horizon on December 15, 2004, like a colossus with a vision, mission and agenda to turnaround the electoral fortunes of the All Progressives Grand Alliance (APGA) and reposition the party, as the third leg in the nation’s political tripod. A man of indefatigable endeavour, Umeh is a patriot, statesman and champion of the rule of law in electoral contests. His resistance against reactionary forces that impede Nigeria’s frail democracy has brought substantial sanity, probity and direction to the nation’s representative governance. Love or hate him, Umeh is a man of the people, a quintessential democrat, and the master of political universe whose sagacity and tenacity of purpose in enthroning genuine democracy in the country has deepened, strengthened and bolstered our fragile political process. He was elected the acting National Chairman of APGA on December 15, 2004, by the National Working Committee (NWC), following the suspension of the party’s leader, Chief Chekwas Okorie. 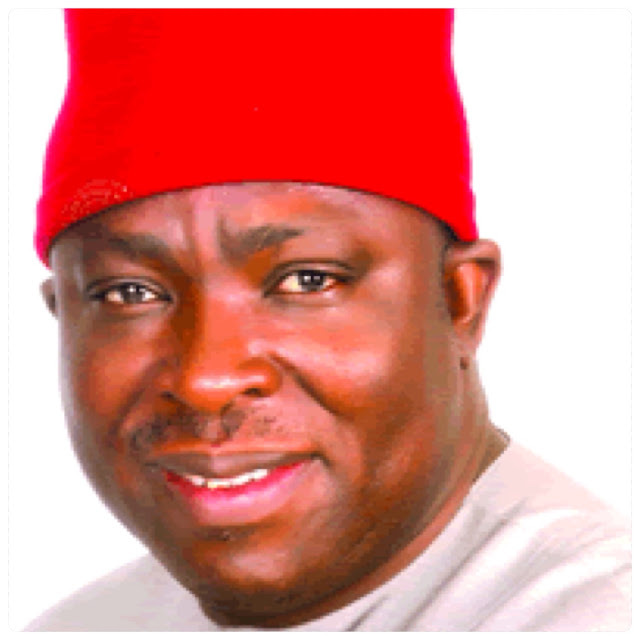 Okorie challenged his suspension and later expulsion by the National Executive Committee (NEC) on January 11, 2005, with 23 lawsuits from January 31, 2005 to March 25, 2011 when the Supreme Court upheld his expulsion from the party, declaring that his appeal had no snowball chance of surviving in hell, in succeeding in this court. Not satisfied with the Supreme Court judgment in the APGA leadership dispute, Okorie proceeded to the Federal High Court Abuja to be re-instated. He surrendered after the court’s judgment against him and returned the APGA certificate of registration in his custody to the Independent National Electoral Commission (INEC) on March 7, 2012. As lovers of democracy heaved a sign of relief that the APGA matter was over, one Hon. Sylvester Nwobu-Alor backed by then Governor Peter Obi instigated a rebellion against Umeh, using what he called APGA stakeholders to fight his leadership. In a mock convention on April 8, 2013, the group “elected” Chief Maxi Okwu national chairman. Ironically, the Court of Appeal Enugu Division reinstated Chief Umeh, as national chairman the same day, following the sack of Umeh’s leadership by the Enugu High Court. Twenty more lawsuits were instituted by the Okwu factor across the country, some are still pending at the Federal High Court, Owerri and Court of Appeal, more than a year Umeh’s tenure ended, despite the Supreme Court judgment of January 15, 2016, which upheld his leadership of APGA, six months after he handed over to Dr. Victor Ikechukwu Oye at the Women Development Centre, Awka, Anambra State on June 6, 2015. 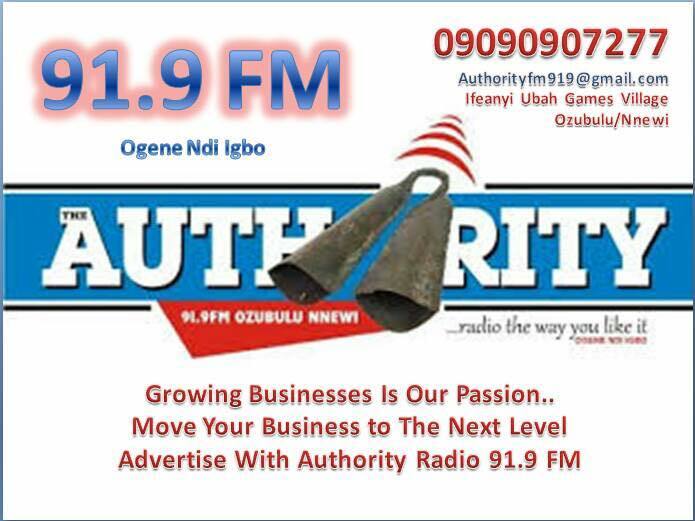 When Ohamadike, as he is popularly known, took over the mantle of leadership from Chekwas Okorie, APGA had two members of the House of Representatives: Hon. 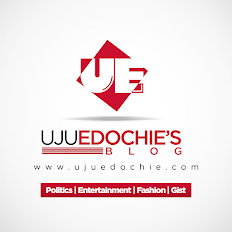 Uche Onyeaguocha – Owerri Federal Constituency, Imo State, Hon. George Ibezimako Ozodinobi – Njikoka/Anaocha/Dunukafia Federal Constituency, Anambra State, while Hon. Ebikekeme Fereinsikume Ere, Southern – Ijaw Federal Constituency won the election in Bayelsa State but lost his seat at the election tribunal to his Peoples Democratic Party opponent. It was in efforts to recover Peter Obi’s stolen mandate from Dr. Chris Ngige’s PDP in Anambra State that Umeh, Obi and Dim Chukwuemeka Odumegwu-Ojukwu’s path crossed Okorie’s. Obi won at the Anambra State Governorship Election Tribunal in August 2005 and at the Court of Appeal in March 2006. He was sworn in as Governor of Anambra State on March 17, 2006. The first governor elected under the APGA platform. Before the new governor could settle down to carry out the APGA manifesto, he was impeached by the PDP-dominated state House of Assembly, while Dame Virgy Etiaba was sworn in as governor. The PDP legislative impunity, rascality and recklessness were challenged in Court and Obi was re-instated in 2007. The party sought the interpretation of Obi’s tenure, as Ngige had ruled illegally from May 29, 2003 to March 16, 2006. The Supreme Court declared that Obi’s tenure commenced from the day he was sworn in, this led to the current staggered governorship elections in Nigeria. Under Umeh’s leadership, Obi was re-elected as governor of Anambra State in 2010, breaking the jinx of single tenure in the state. Dim Chukwuemeka Odumegwu-Ojukwu, the party’s National Leader and Chairman, Board of Trustees, was flabbergasted and overwhelmed with joy. In an advertorial in The Sun Newspaper of March 17, 2010, he paid glowing tribute to Umeh, declaring. “Kudos! The might of a warrior is tested only in battle. I salute your tenacity, your courage and resilience. Congratulations to the hardest working party chairman in the Federation.” This is the verdict of the oracle of Nigerian politics to Umeh. Ohamadike was to repeat this feat in the April 2011 general elections where APGA’s electoral fortunes increased to two governors of Anambra and Imo states (Owelle Rochas Okorocha), a senator, Mrs. Chris Anyanwu, seven members of the House of Representatives, two speakers of Anambra and Imo Houses of Assembly, several state legislators, local government chairmen and councilors. President Goodluck Jonathan appointed three Ambassadors from the party, including the wife of its late leader, Iyom Bianca Ojukwu, among other public office holders. In November 2013, the APGA Tsunami was unstoppable, culminating in the election of Dr. Willie Obiano as Governor of Anambra State. As the 2015 general election approached, Umeh was bombarded with calls to represent his Anambra Central in the Senate. While the 2015 polls were fair in the North and South West, the elections in the South East and South South were massively rigged. The charade called election in Anambra Central Senatorial Zone was nullified by the Court of Appeal Enugu Division, which also barred Mrs. Uche Ekwunife from contesting the re-run poll, as she was not the validly and legitimately nominated as the candidate of Peoples Democratic Party. He was born on 19th July 1962. He is married to Lady Prisca Chinenye Umeh and blessed with children. He deserves a seat in the Senate. Happy birthday, Ohamadike! 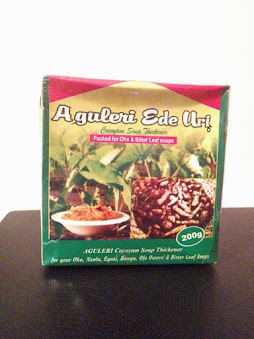 • Kelechi Obinna Tochukwu , a public affairs analyst sent this piece from Awka, Anambra State.